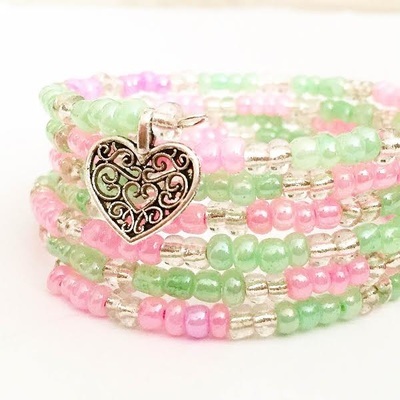 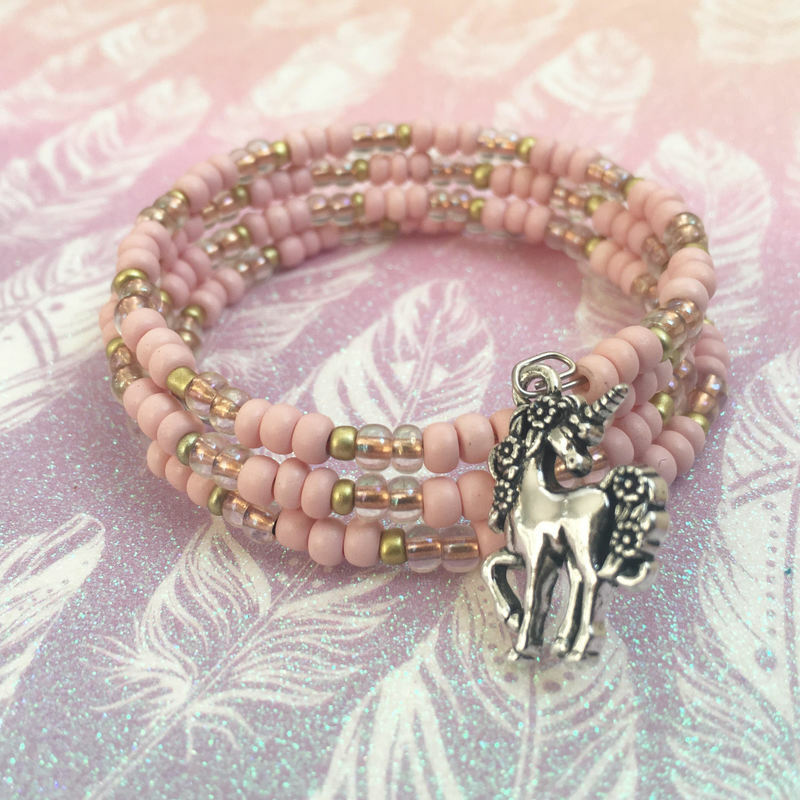 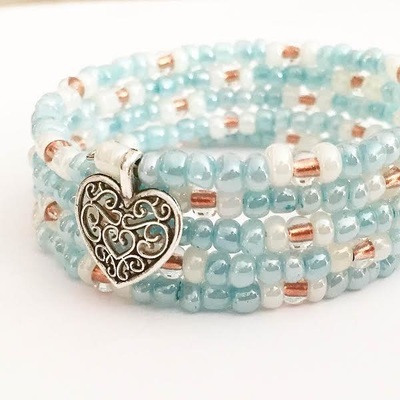 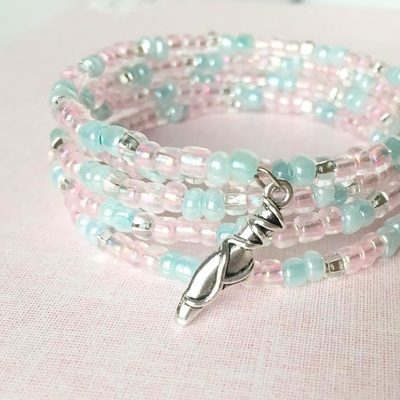 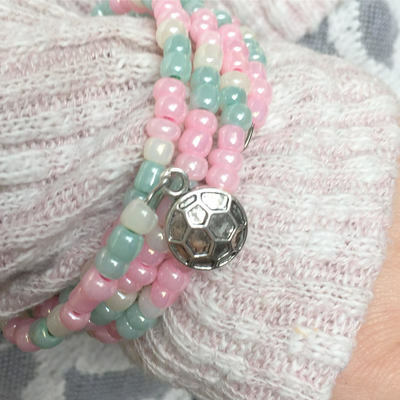 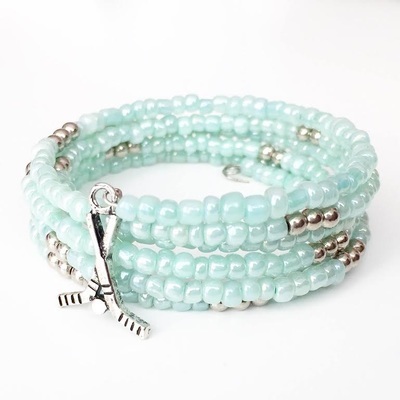 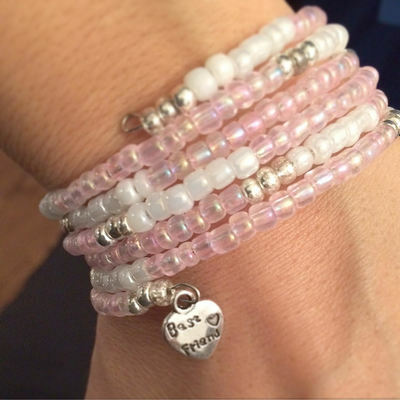 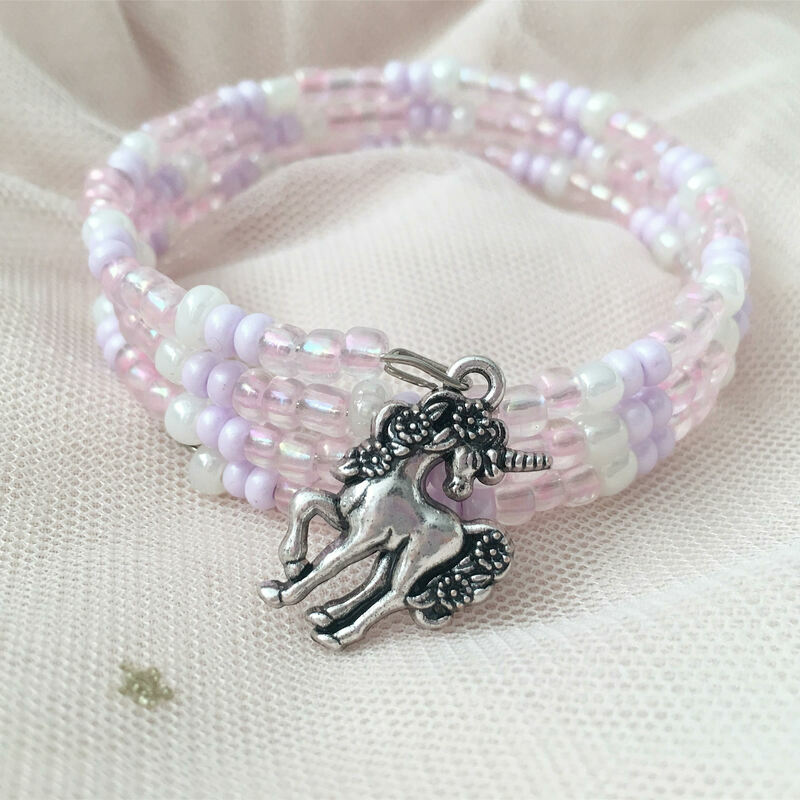 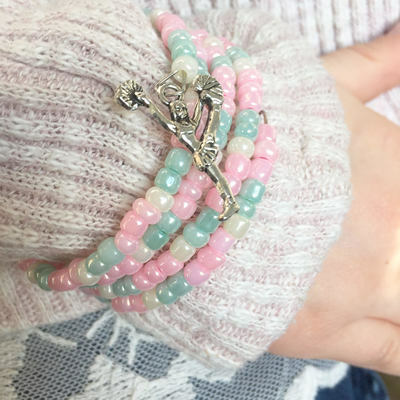 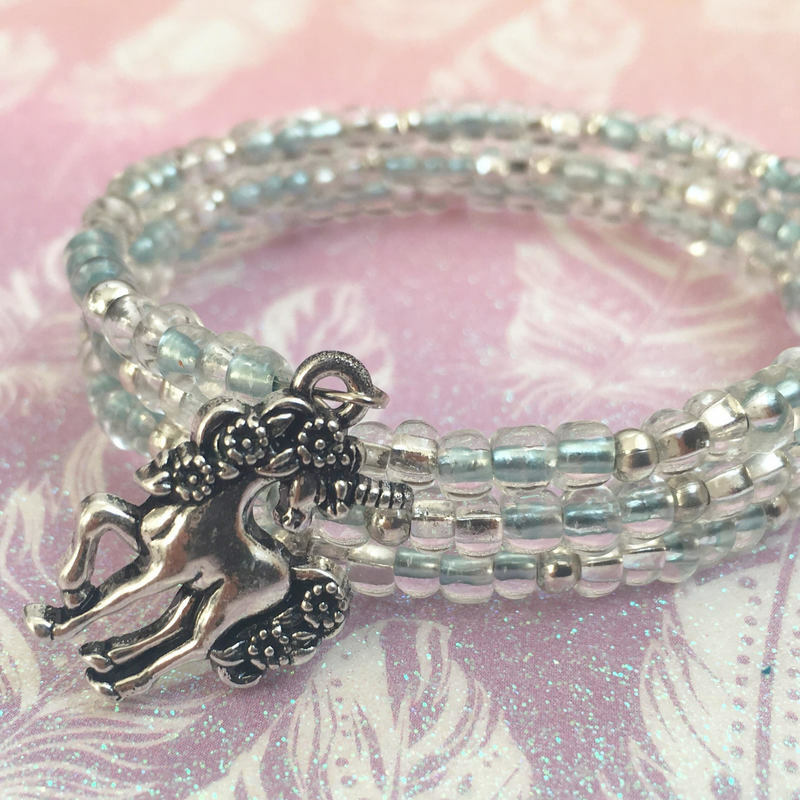 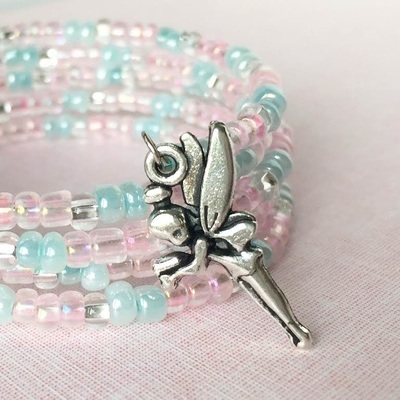 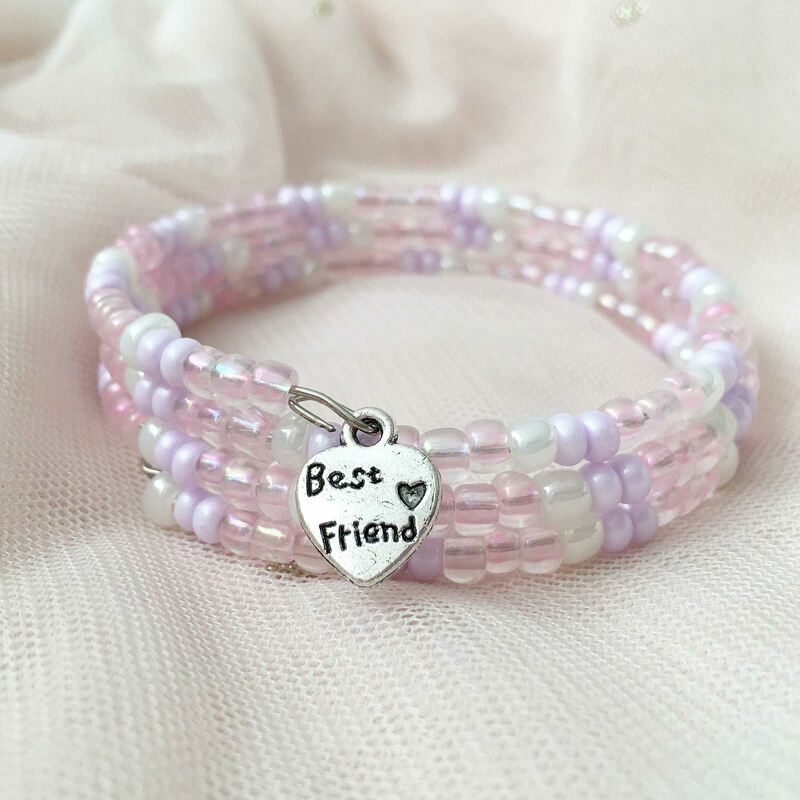 In this package children are taught to make a glass bead friendship bracelet using a special wire called memory wire and each friendship bracelet comes with a beautiful charm. 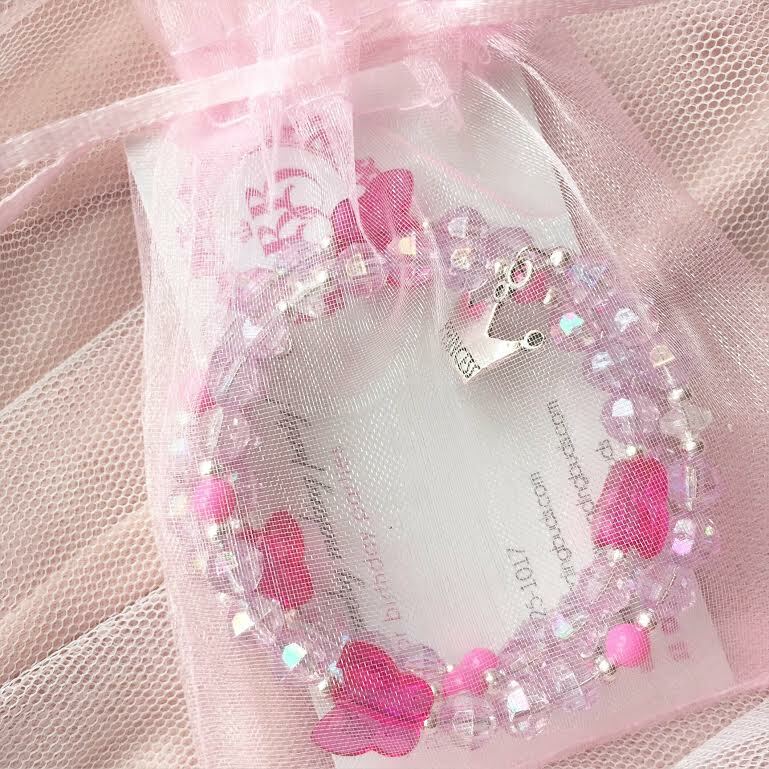 We bring a wide variety of charms including heart, butterfly, snowflake, shell, unicorn, cheerleading, dance, hockey, soccer, and many more. 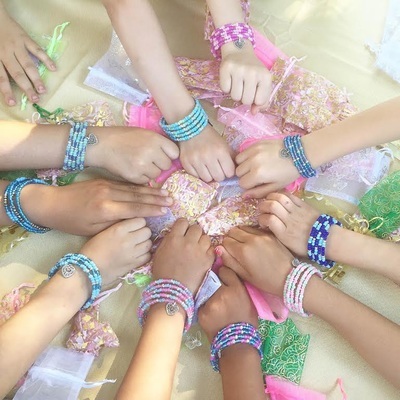 The instructor shows the participants samples of friendship bracelets in a variety of different patterns and colours and teaches how to design using colour and patterning. 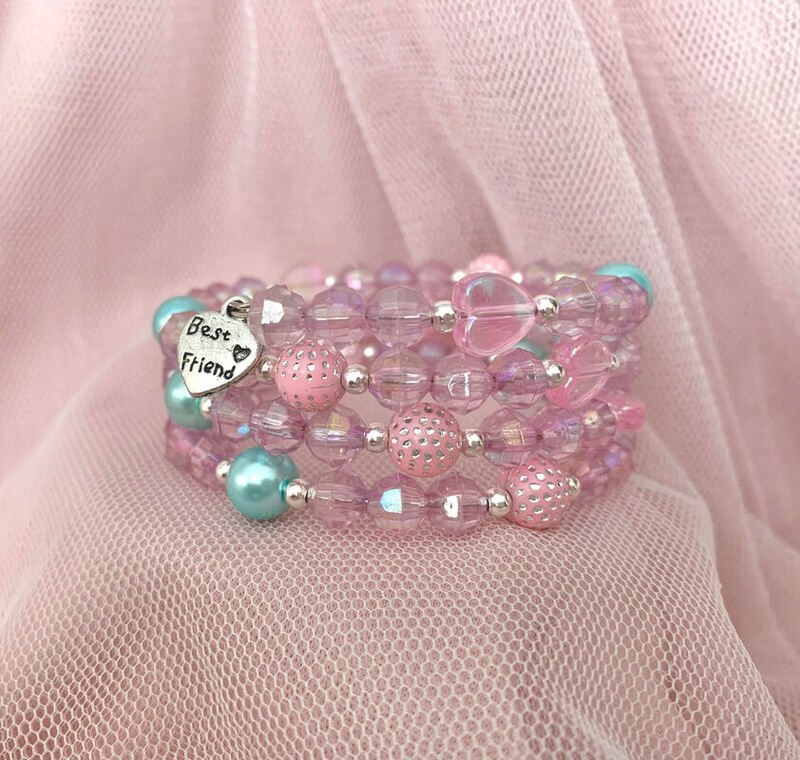 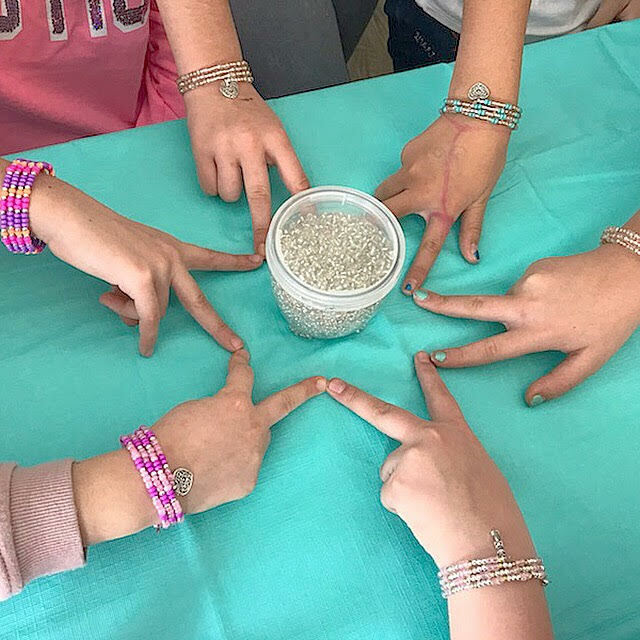 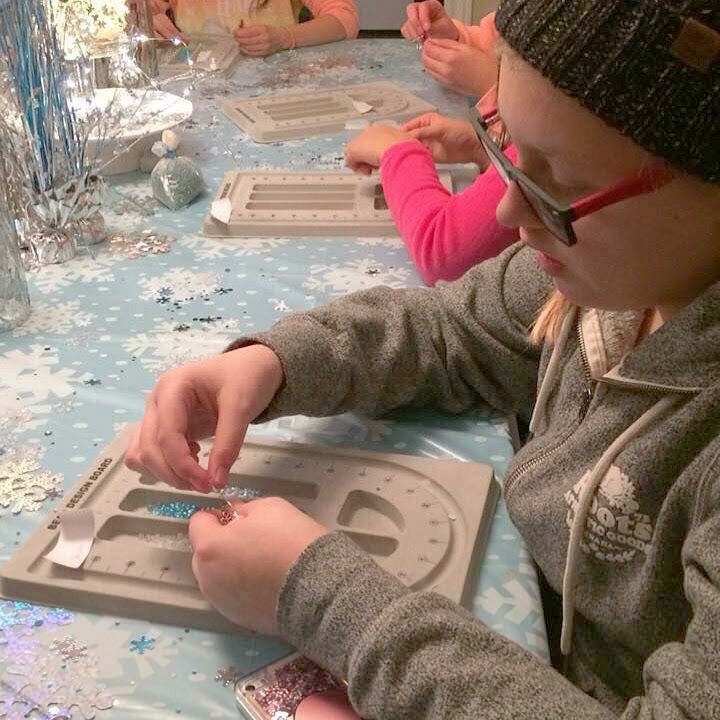 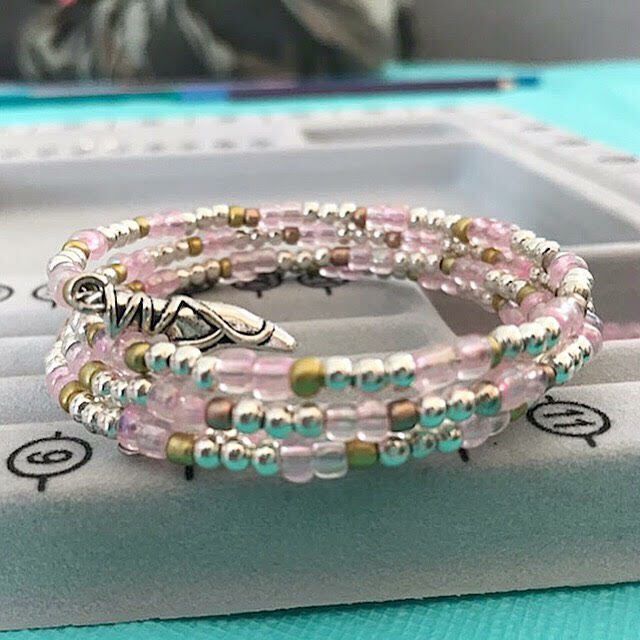 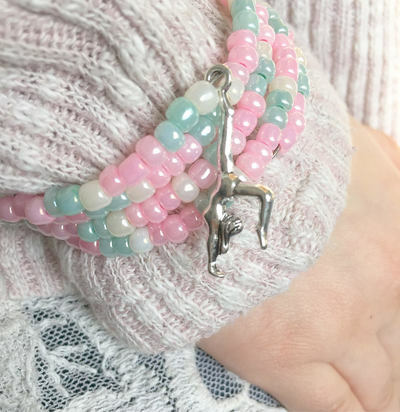 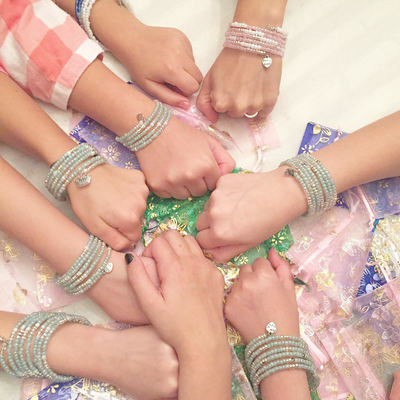 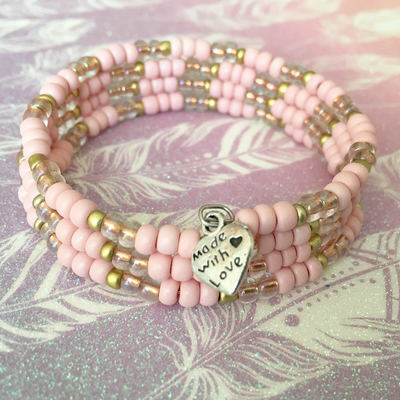 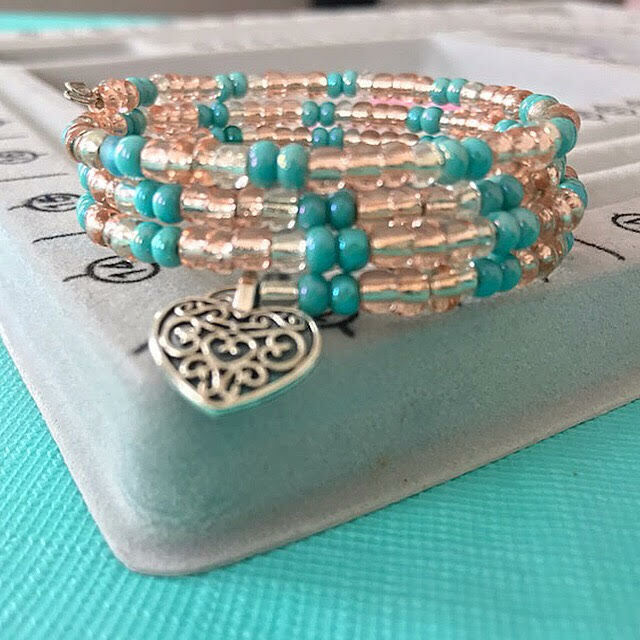 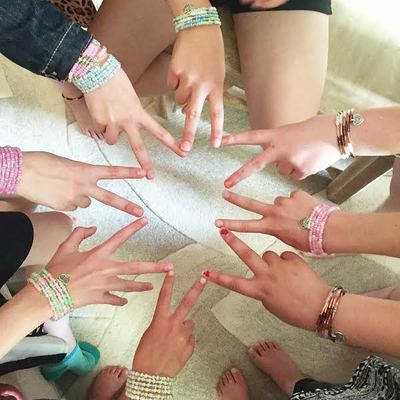 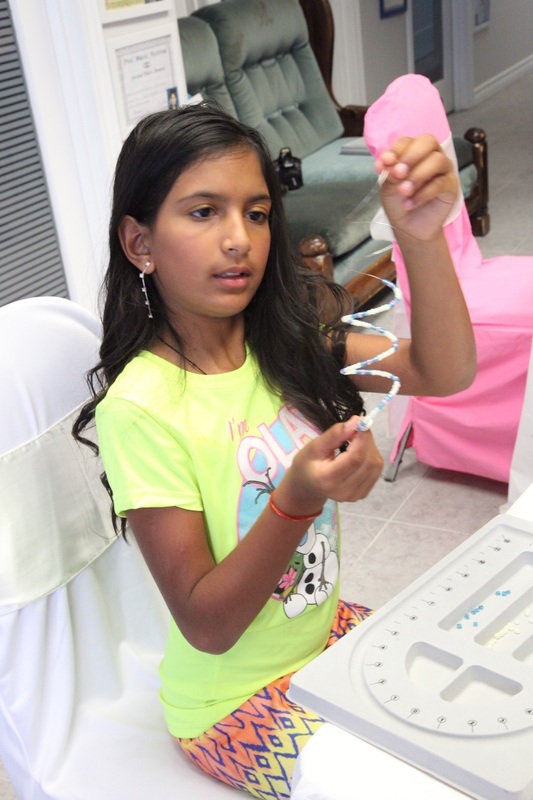 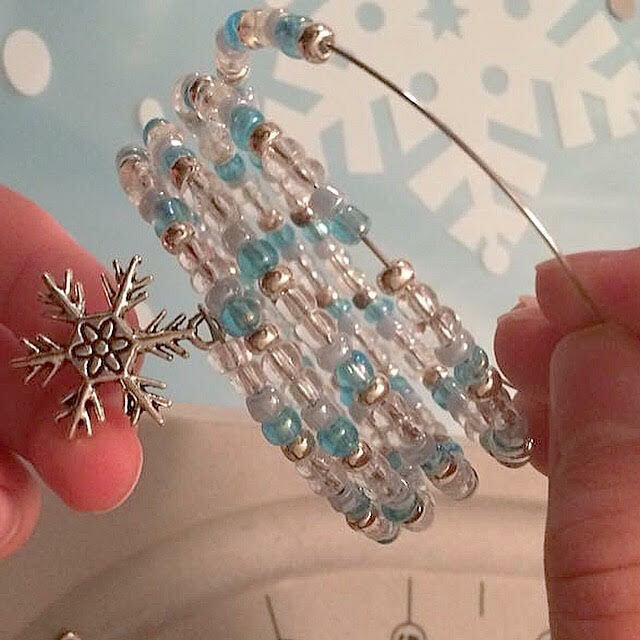 Using glass beads in every colour and shade imaginable and using our professional bead trays, the participants create a custom friendship bracelet that they will absolutely love. 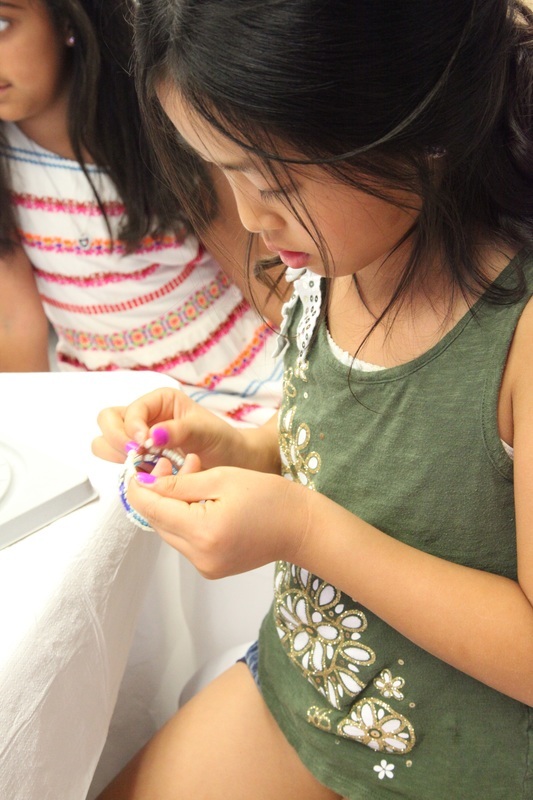 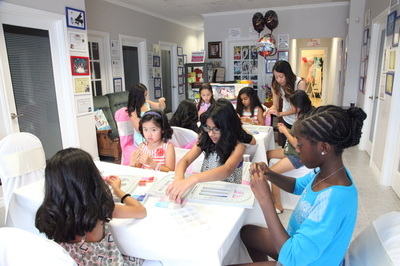 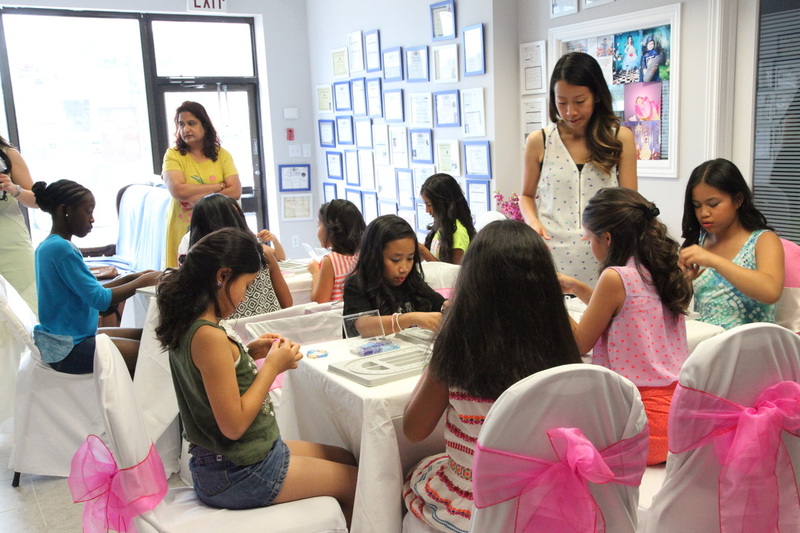 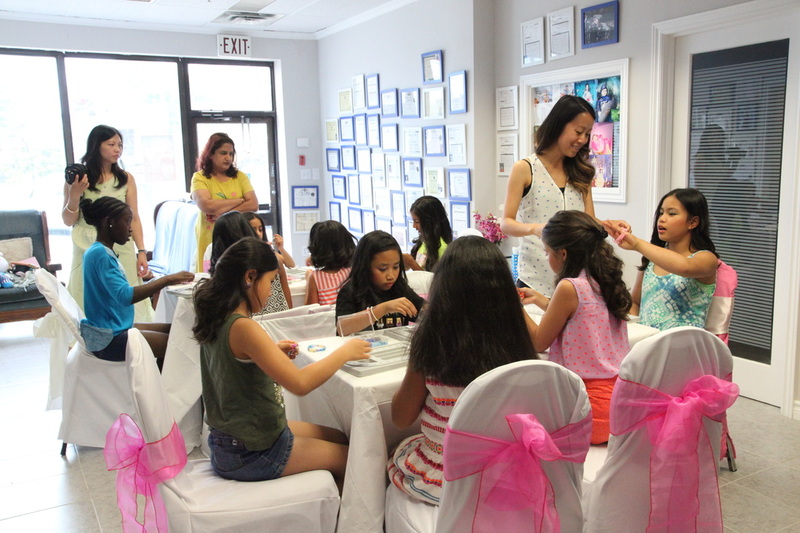 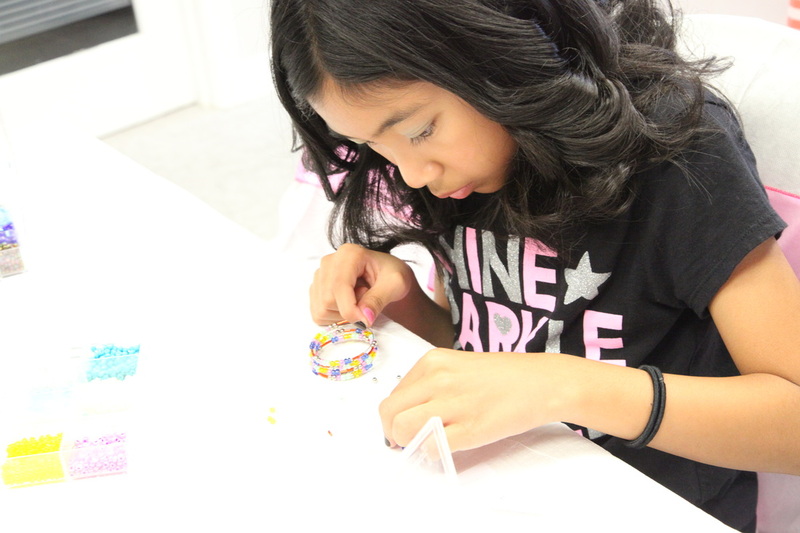 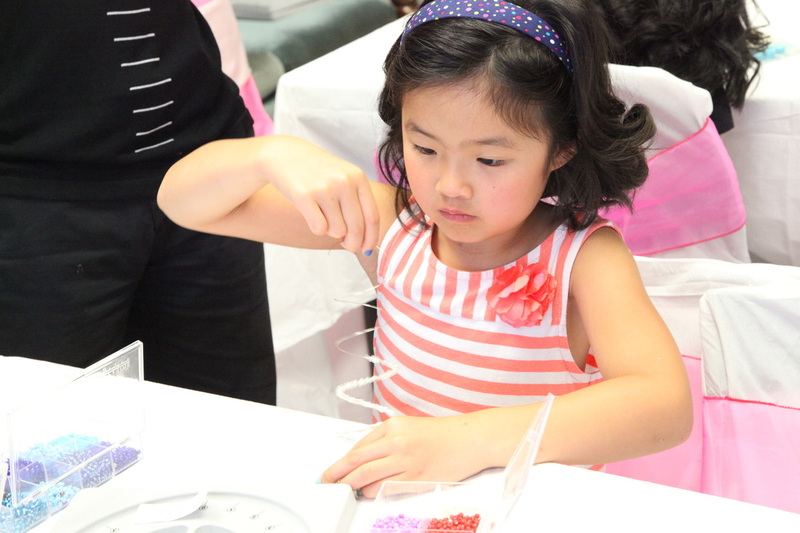 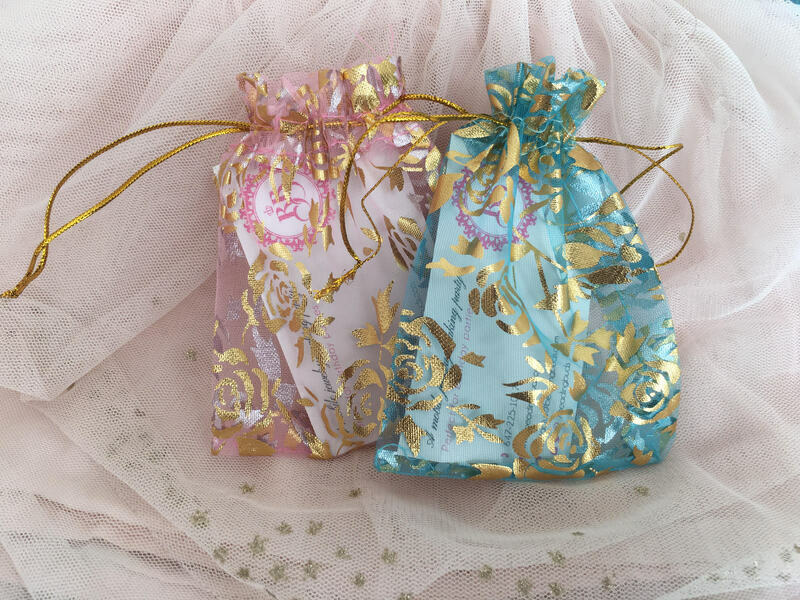 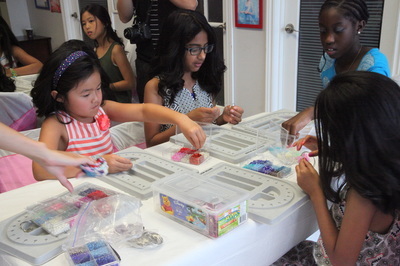 Once the beading is completed, we play a fun game called "all about the birthday girl" where the girls win organza bags to put their creations into. 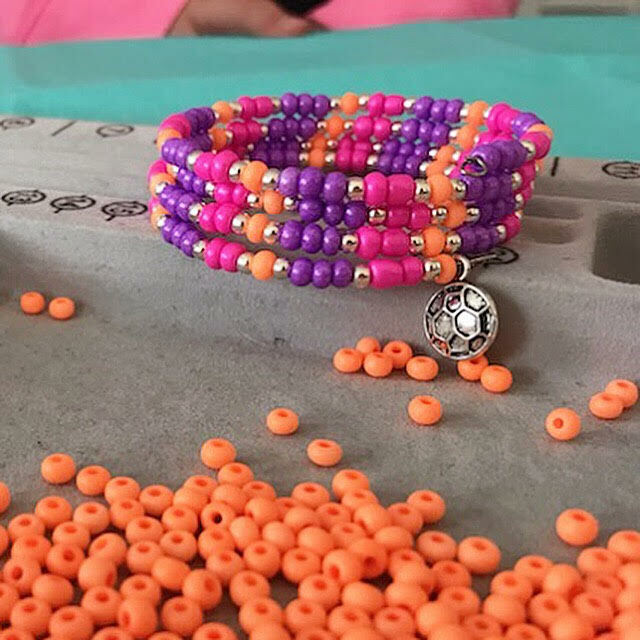 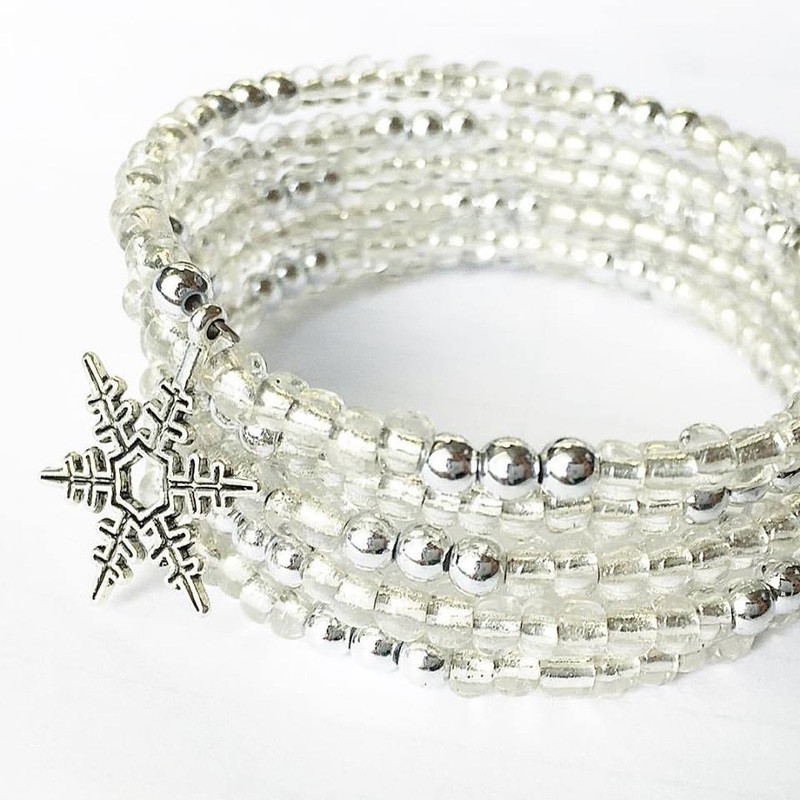 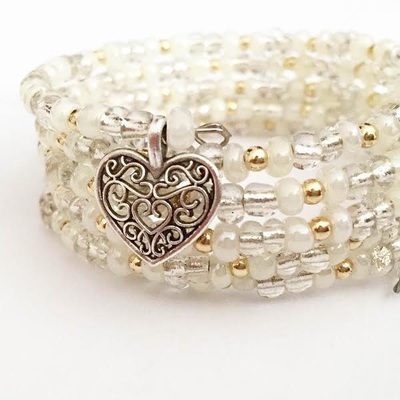 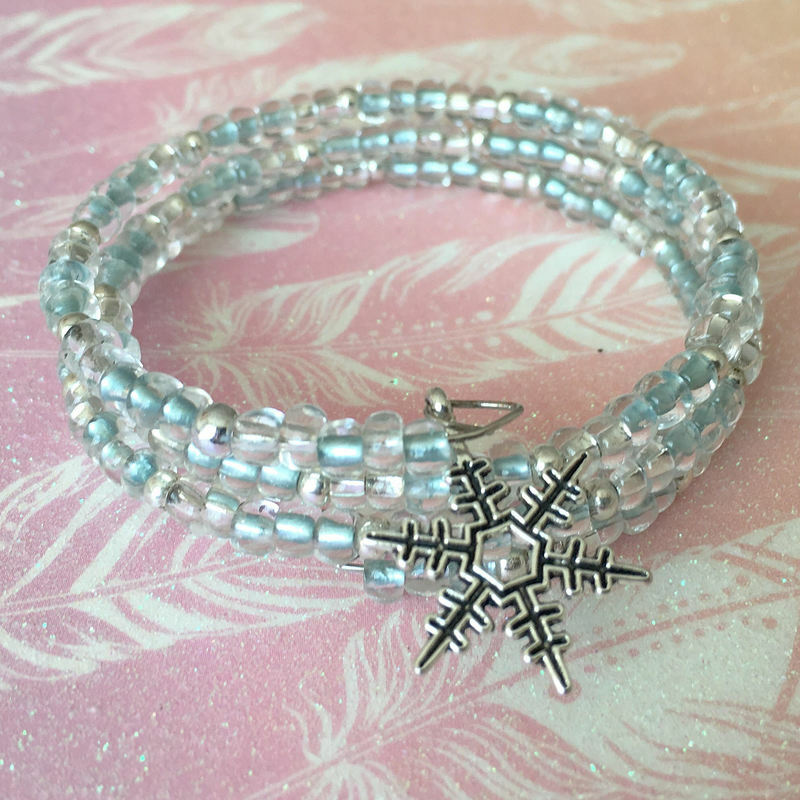 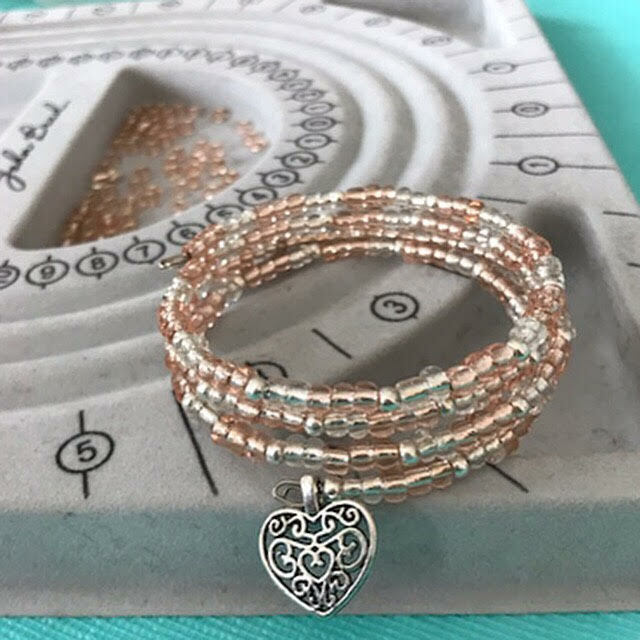 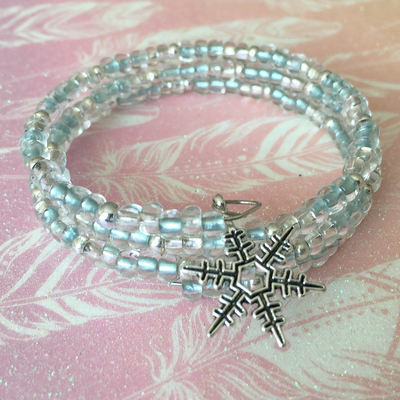 This package includes beading material for a memory wire bracelet, instructors for 75 minutes, invitations and elegant jewellery storage pouch.